Shop ’til you Drop This Weekend at the Shore! This weekend kicks off the holiday season with two great shopping events. In Ocean City, the annual Earlier Than The Bird is going on right now. From 8:00 am to 12:00 noon today, shoppers can stroll Asbury Avenue in search of the perfect holiday gifts. Refreshments are available and pajamas are welcome! Also going on this weekend is Sea Isle City’s Girlfriends Getaway Weekend, where specials and discounts are available at shops, restaurants and bars. This event runs until Sunday November 18. Stay tuned this week for more upcoming events including the many holiday festivities planned for Thanksgiving weekend. 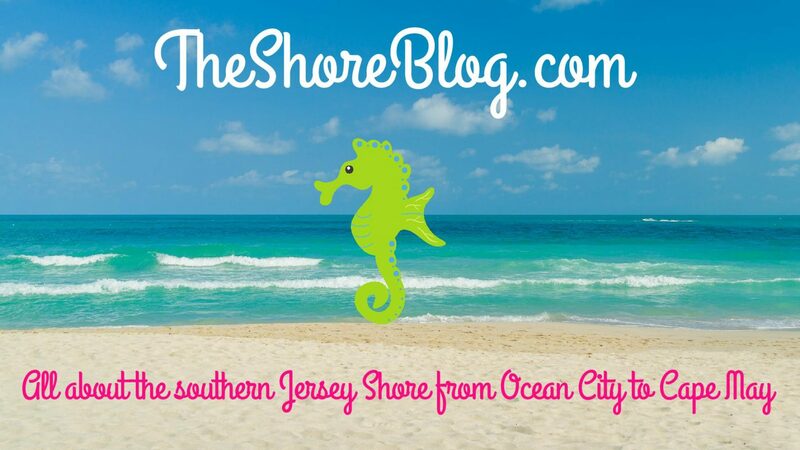 Next Post: Support Your Favorite Shore Businesses Today!